Inform interested patients that polycystic ovary syndrome may be rooted in gestational development, including reduced fetal and placental growth and excess maternal weight. Advise women that a strong association was found between a mother’s weight during late pregnancy and a daughter’s risk for menstrual irregularity, hirsutism, and weight gain. 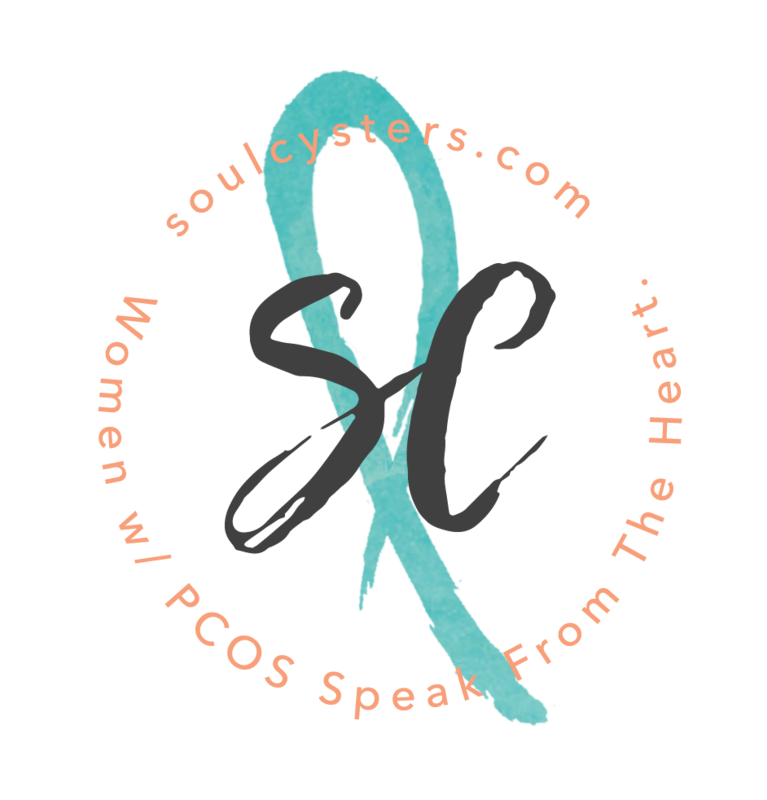 COPENHAGEN, June 22-High maternal weight and reduced fetal growth may increase a daughter’s risk of developing polycystic ovary syndrome (PCOS) later in life, Australian investigators said today.